I’m just a teeny tiny bit obsessed with Snapchat – I love how personal it feels and also how less scary it is than other social media platforms because the numbers aren’t so glaringly obvious and I feel like I’m sitting down to have a chat with a good friend. I had to include Louise first on my list because she is the QUEEN of Snapchat. Often she is the reason I log in because I love scrolling through her Story each day and hearing her thoughts on things such as books, feminism and, of course, seeing her amazing writing uniform – a bear dressing gown. The best thing about Louise’s Snapchat presence is how honest and unashamed she is – she isn’t afraid to talk about her books and sing her own praises, but she also talks about the things lots of us are too afraid to talk about or show. I think she’s a wonderful person and this really shows on her Snapchat. As one of my favourite booktubers, I love getting a behind the scenes looks at Sanne’s life – as she navigates London talking about the books she’s read and exciting things she gets up to. Whenever I see new additions to Sanne’s story, I rush to grab my headphones so I can watch them and hers was one of the first book-related Snapchat accounts I followed and really solidified my love of Snapchat, so it is a must-follow! If you’ve never spent hours at a time looking through all the adorable pictures on The Book Ferret Tumblr, what are you doing with your life? Meredith runs one of my favourite blogs and has made me fall head over heels in love with her ferrets, Quigley and Diggle. 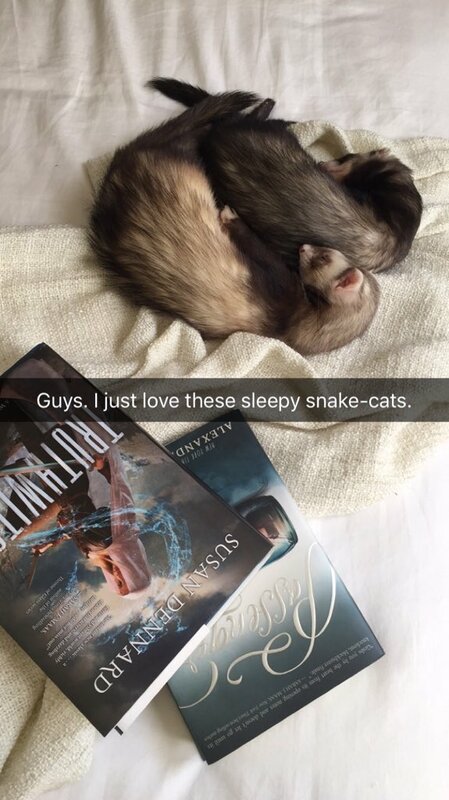 Meredith’s Snapchat has extremely cute ferret pictures with added books and sometimes sneak peeks at how she runs her Tumblr – taking the pictures and all about books. Lucy is another one of my favourite booktubers whose videos I love watching and her Snapchat Story is no different. 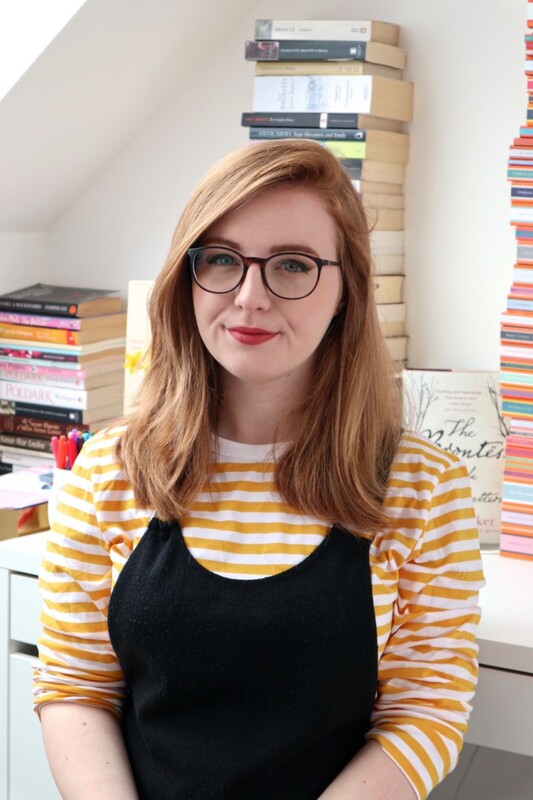 I found Lucy’s Snapchat again in my earlier days of getting into it properly for bookish purposes (and not taking stupid selfies to send to people) and I’ve loved seeing snippets from events and getting a look at her upcoming videos. Also, if you haven’t watched any of Lucy’s YouTube videos yet, you definitely should! Her videos are the BEST. I’ve been a fan of Kate ever since I started reading her blog years ago, so I love that’s she jumped on board with Snapchat. We have quite similar tastes in books so it’s good to pick up new recommendations, as well as taking a peek behind the scenes of her writing process as she works on her next novel. Kate is an all-round lovely person whose Snapchat Story brightens up my day – I love spotting books we’ve both read! 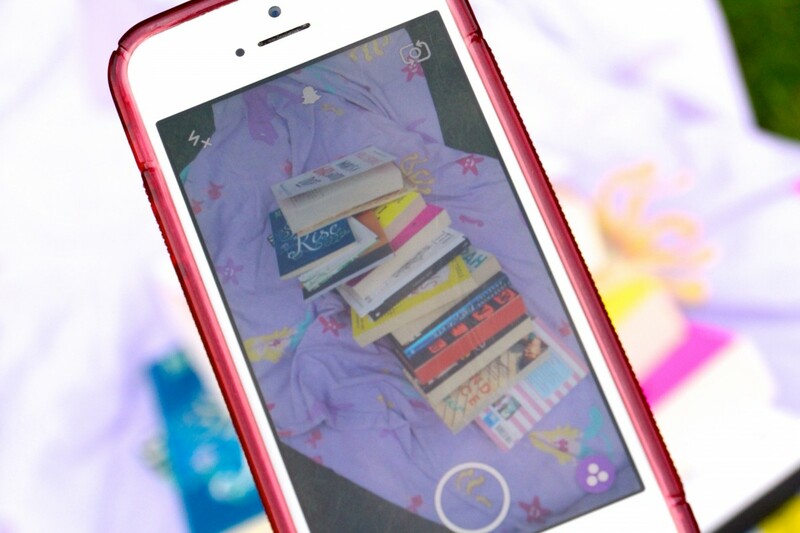 Which bookish Snapchats do you love following? Leave recommendations in the comments! Don’t forget to click the ‘heart’ button at the bottom of this post if you enjoyed it! Argh I’ve been avoiding Snapchat forever. I don’t get it which makes me feel really old but I love anything from Sanne so much I might just have to try and figure it out! And the rest of your recommendations as they all sound fab. Thank you! I know it can be a bit scary at first – but you don’t have to post anything yourself and can just watch others’ stories. Let me know if you need any help with it! Kyra Morris recently posted…Everything Everything by Nicola Yoon was EVERYTHING I wanted it to be and more! They are! I hope you enjoy, Kyra! I love your bookish snaps too, Lucy!